Your lips provide a definitive shape to your smile, and they can make a big difference in how you feel about your smile. If you are unhappy with the shape or size of your lips, Dermatology and Plastic Surgery Specialists offers a non-surgical lip augmentation with Volbella™ in Palm Desert, California. This simple and effective treatment can plump up your lips and boost your confidence in your smile. Call us today at (760) 773-6616 for more information, and to schedule your visit with our plastic surgeon. You deserve to feel beautiful! Your smile can say a lot about you. While dentists and other oral physicians can help your teeth appear white and straight, your smile may still not be what you are looking for. A smile involves the lips and other skin, tissue, and muscles that surround your oral cavity. If your skin has begun to sag or if lines have begun to develop around your smile, it might be time for a change. Our practice is pleased to offer Juvéderm® Volbella™ to increase the fullness of your lips and reduce the lines around your smile. As with all other Juvéderm products, Volbella is an FDA-approved dermal filler that offers a non-surgical option for restoring the natural volume of your lips. With Vycross technology, Volbella can enhance the appearance of your lips and the area around your smile in even the smallest of ways. Vycross is a specific propriety filler technology that providers smoother products and safer, more accurate treatments. When you receive a Volbella injection, it is important to note that you may experience some side effects. The most common side effects include slight swelling, redness, bruising, and tenderness at the treatment site. These effects should subsid after a few days; however, if they continue to cause discomfort, please contact our doctor. 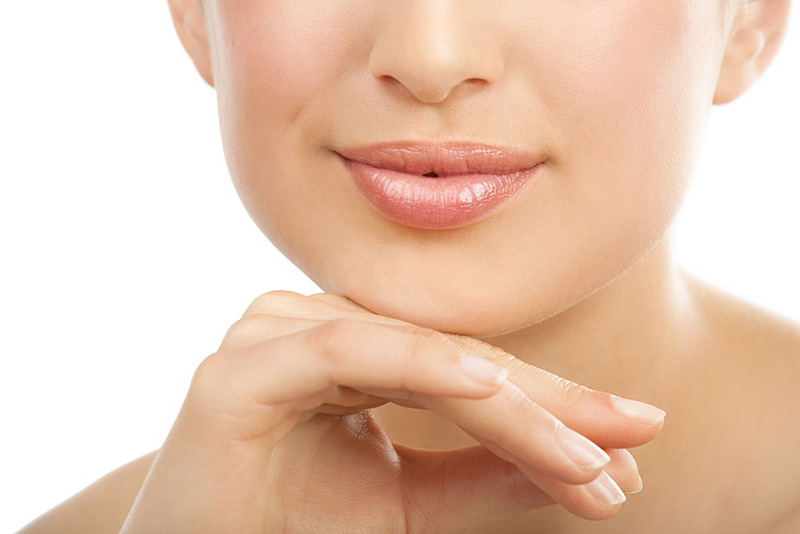 For more information about Volbella dermal fillers for lips, we welcome you to call or visit our practice today. We look forward to helping you look and feel your best!